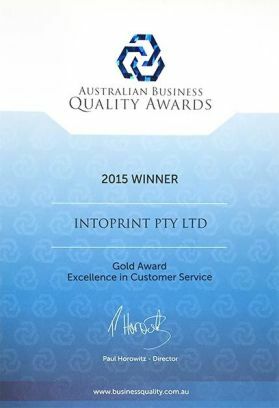 IntoPrint Wins Customer Service Award!!! 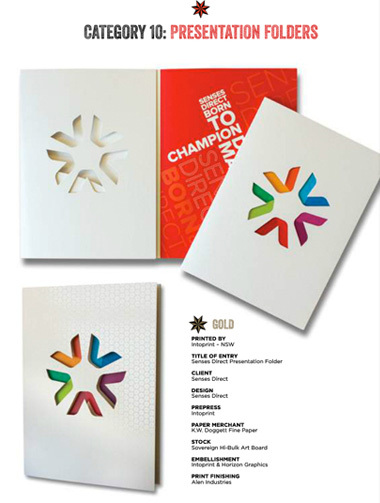 IntoPrint recently entered the Australian Quality Business Awards. The process gave us some important feedback from our clients as they were involved in providing an overview of the standards we try to achieve here on a daily basis. The responses showed that not only do we provide a high level of customer support but our product knowledge and help in advising of the best ways to achieve client expectations were second to none. After a long and informative process we walked away with the 2015 Gold Award for Excellence in Customer Service. This is our first of many “Featured Project” stories that we will be putting up so you can see not only the type of work we are capable of producing but also the way we go about looking after our client requirements along the way. As you would know the world of communication is always moving at a rapid pace and issues arise throughout any project that can jeopardise a successful campaign. 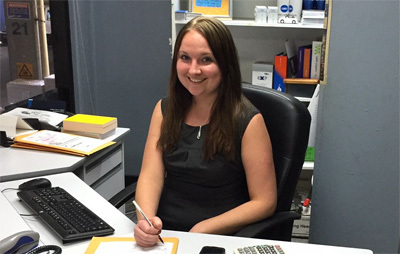 We need to work closely with our clients and be ready for the unexpected, so production scheduling can be altered and re-altered to suit the new requirements.